Product code: 21088 Category: Headwear. Budget friendly, yet far from basic! Available in 12 colours, the composite ballcap has snapback closure, a pre-curved peak and structured A-frame crown backed with buckram. 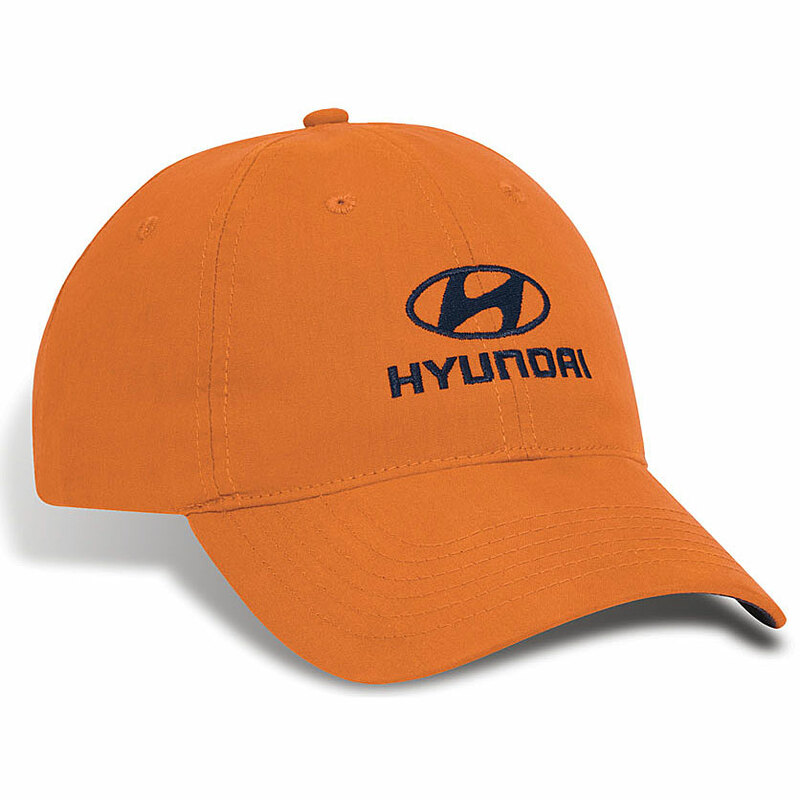 The 100% cotton chino twill woven cap offers unique decoration opportunities because there’s no seam down the front. Other decoration methods are available. Please see your Account Manager for options and pricing details. This Herringbone Scarf is a must-have! 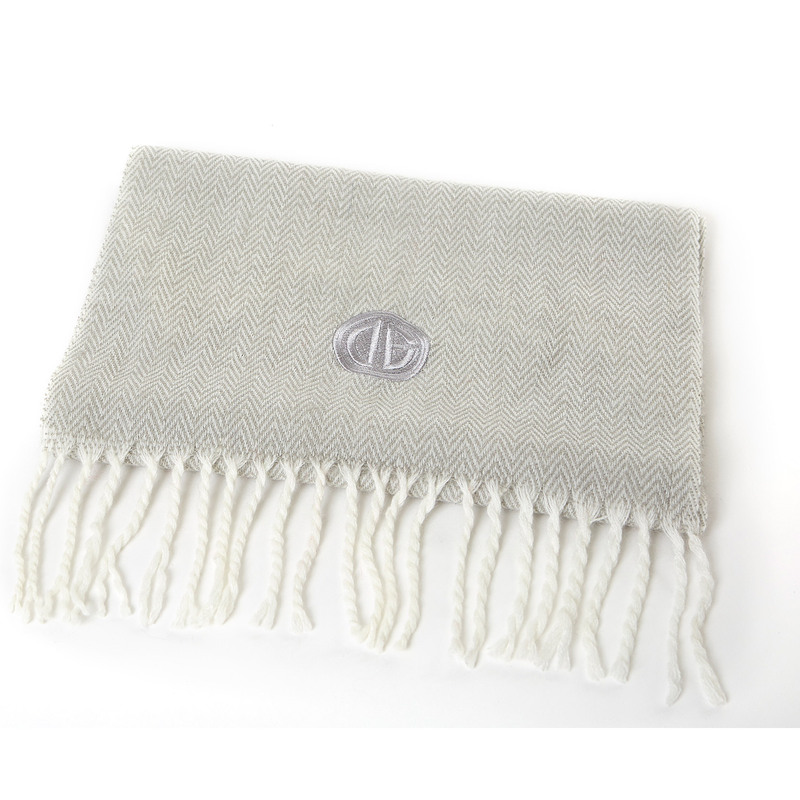 Crafted in a soft blend of 10% Lambswool/90% Acrylic, it is a cozy and classic scarf to have in your wardrobe for years to come. This woven piece is finished with a rolled fringe. This brand new item has been selected as one of the best to hit the market! 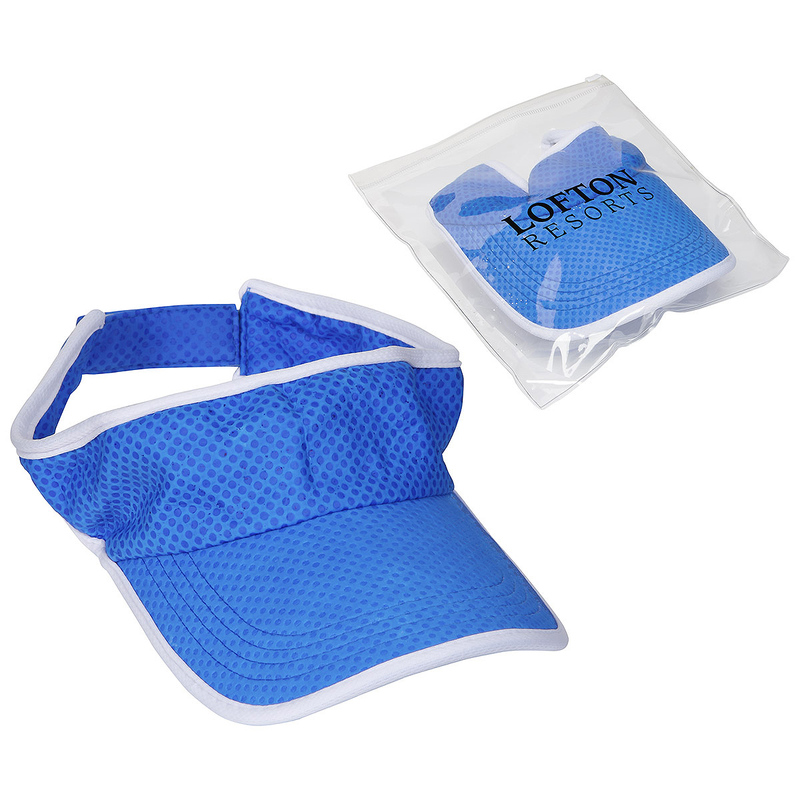 The Glacial Cooling Visor is made from lightweight super absorbent material and works to cool you down without the use of chemicals or crystals. Simply immerse in water or run under the tap for several minutes. This durable visor can be reused up to 300 times. 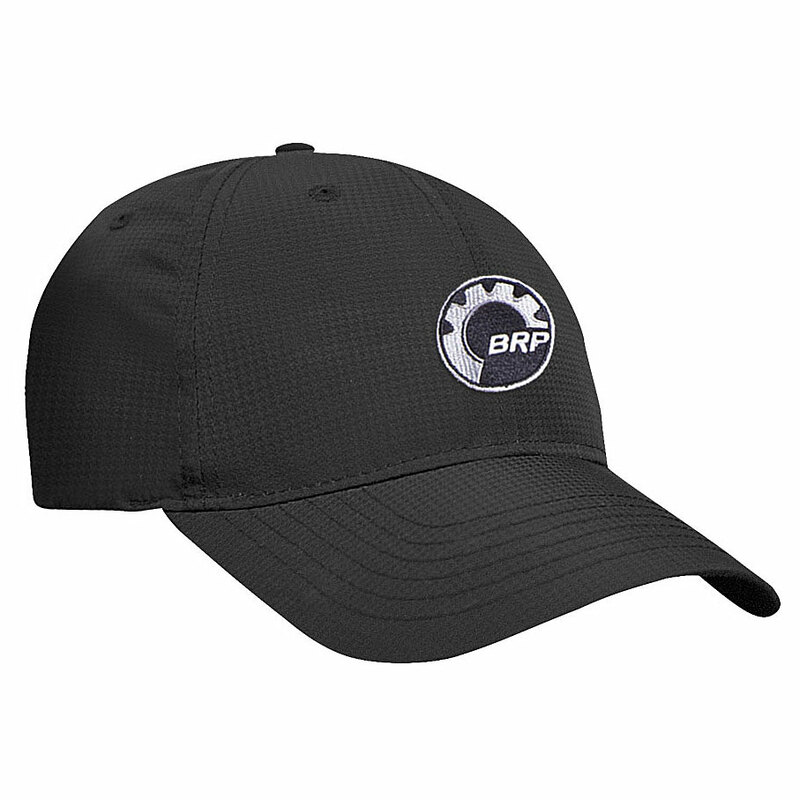 Perfect for cool-weather running or wearing beneath a helmet! 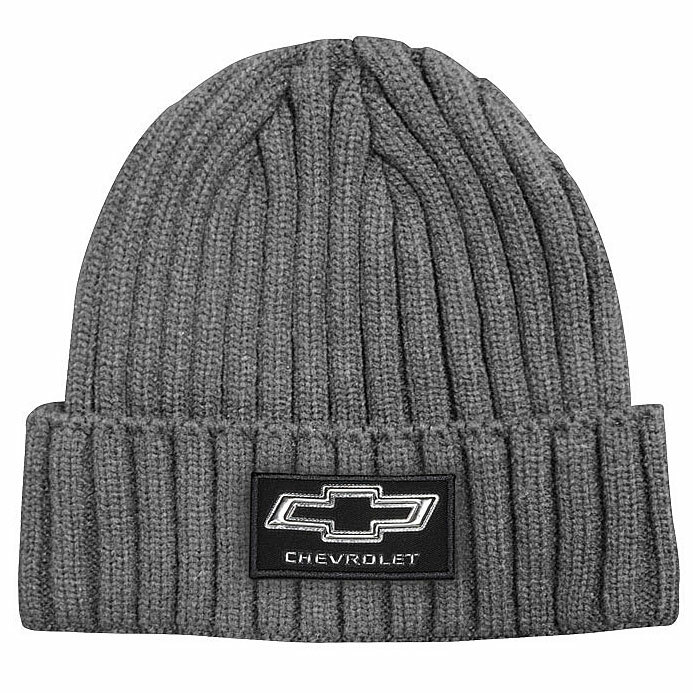 The lightweight tempo toque is made from 95% cotton/5% elastane jersey knit and features crown darts for a shaped fit, and turn-back cuff. 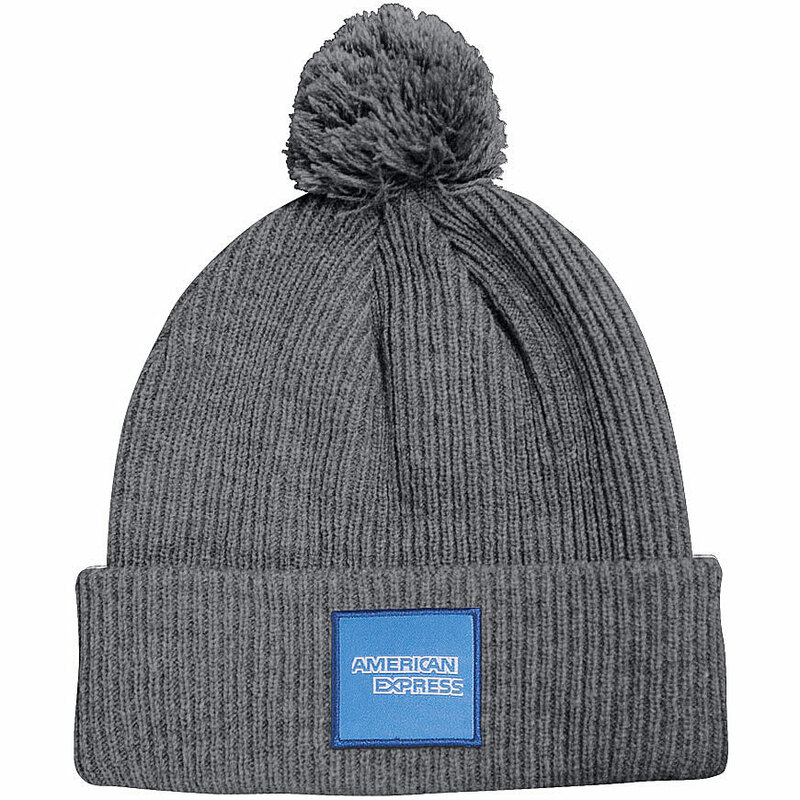 Hit the slopes with this heavyweight tuque! Made from 100% acrylic, this rib knit styles is great for adding your logo to. 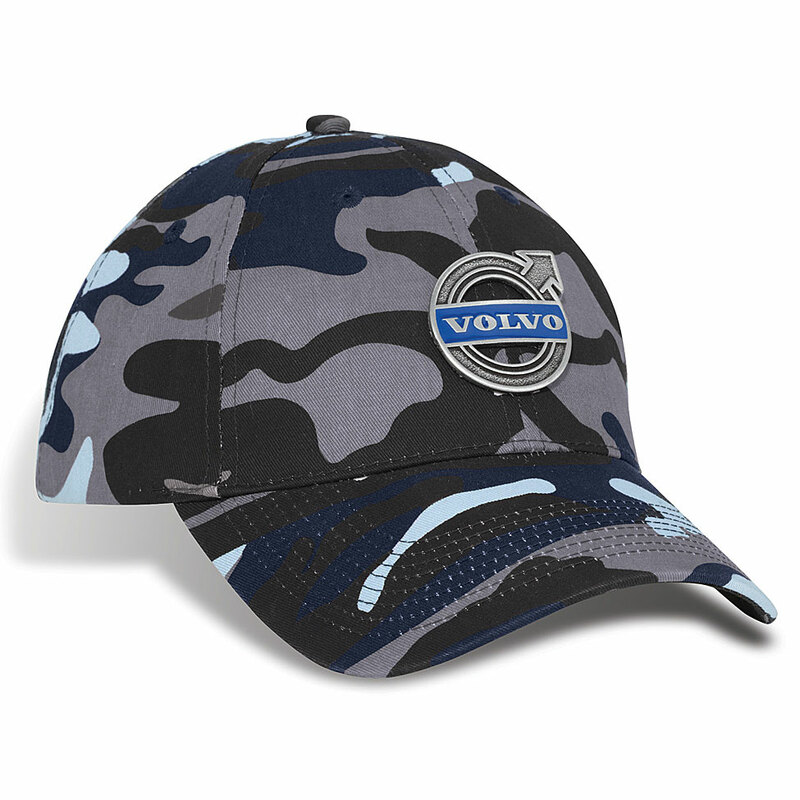 Your logo will be anything but hidden with this structured camo cap! The 6 section style is made from 100% cotton twill organic fiber. Features a matching adjustable self back strap, and PEB with hidden velcro system. Turn heads with this 6 panel melange front cap! 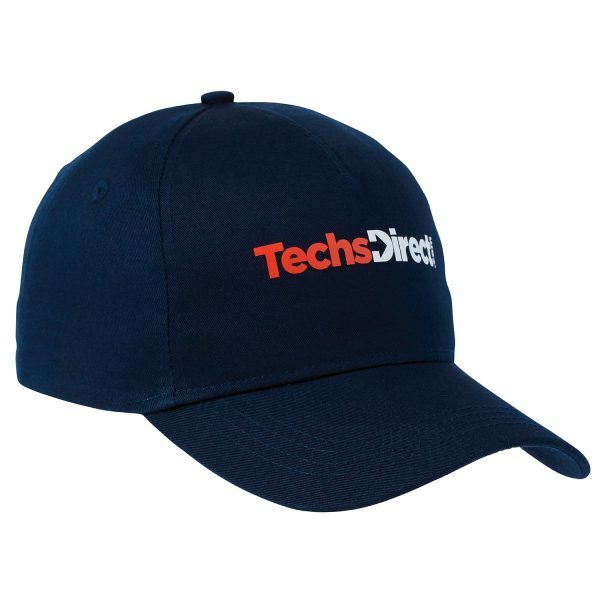 Made from 100% cotton jersey melange front two panels, peak and button with premium cotton twill side and back panels this cap is designed with 4 pro-pane stitch. Features matching piping and plastic snaps. 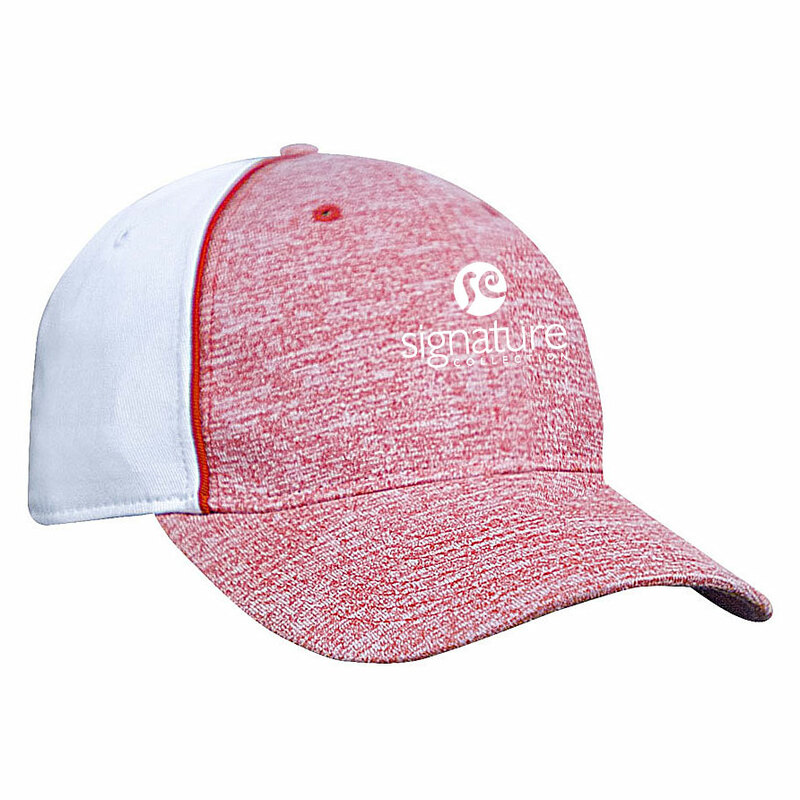 Subtle houndstooth adds impact to this moisture-wicking performance cap! Made from polyester houndstooth the structured 6-panel cap features 2 panel Pro-stitch, matching adjustable self back strap, and tab velcro closure. Outdoor games are so much more fun when your hands are warm! 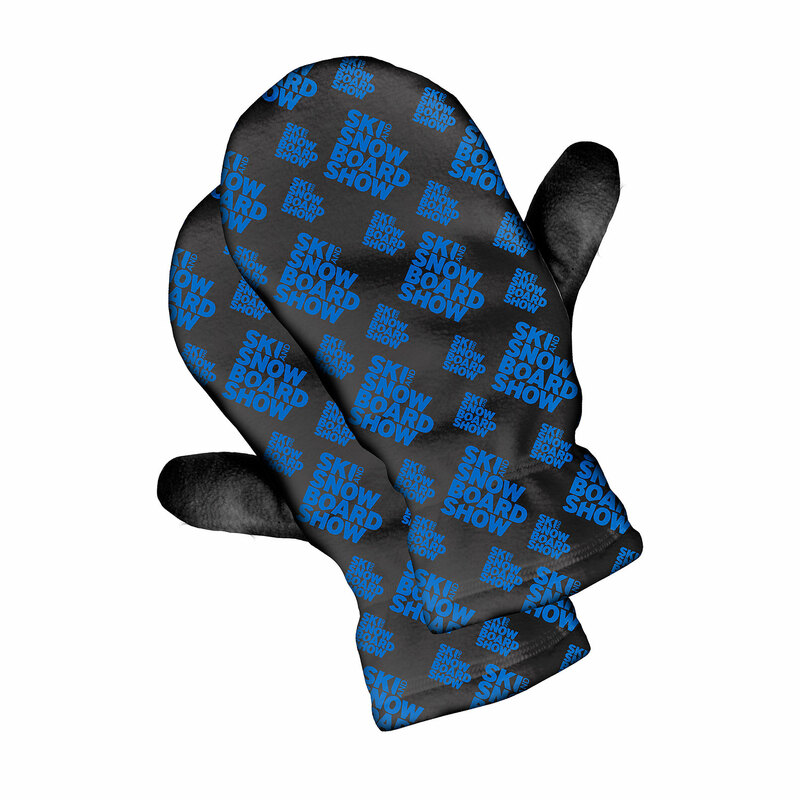 Your logo will look great on these Canadian made, soft Polar Fleece mittens. Great for teams, company events and sponsorship programs. With a thick cuff and matching pom pom, this tuque will be a hit! 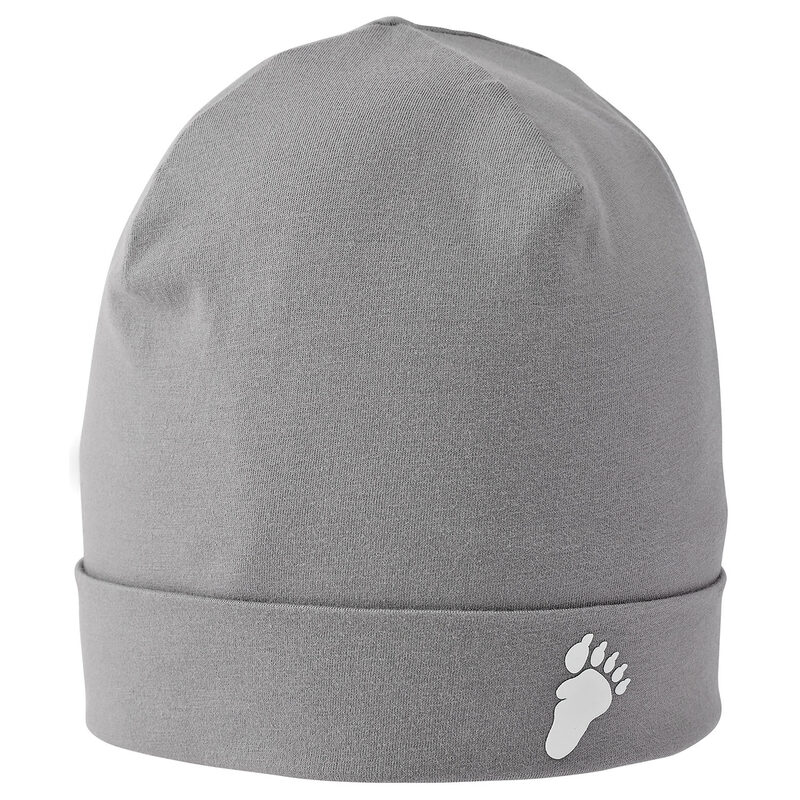 Made from 100% acrylic the heavyweight rib knit hat is great for handing out at events. Whatever the weather! Made from a water-repellent cottontech blend of 70% cotton/30% nylon this 6 section cap has an unstructured soft-lined front. Features matching adjustable self back strap, PEB with hidden velcro system, and contrasting underpeak, sweatband and taping.